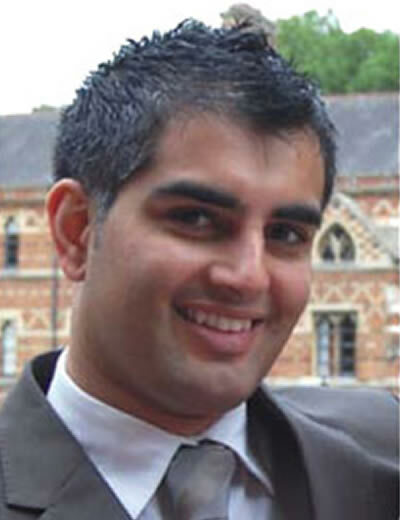 Amit completed an extensive four-year Masters Degree at Kings College London, to gain the title of Specialist in Prosthodontics in 2010, during which time he continued to work in private dental practice. At Guy’s Hospital he has treated patients with hypodontia, advanced tooth wear and head and neck cancer. He has been trained in the planning and provision of dental implants by Consultants and Professors who excel in this field. He has a special interest in Prosthodontics including Cosmetic Dentistry, Oral surgery and dealing with anxious patients. He is a member of the Dental Protection Society and keeps up to date with developments in dentistry and related technology on a regular basis. He also works in private dental practice in Bedfordshire. From the start of the treatment I was made to feel at ease and treated with respect and care. I'm very pleased with the outcome.